Rahul is a detail-oriented workaholic with a flair for devising technology-based learning solutions for corporate learning. His career spans over 15 years, beginning with a stint at Versaware Technologies, US – a company working in the areas of ePublishing, e-Learning and Content Management. At Versaware, he headed ebook production and played a major role in defining and executing various ePublishing Processes. He built and managed a strong technical team of 300 employees within a span of one year. He went on to co-found Aims Digital in 2002 where his role at the helm of technology and operations helps Aims Digital win and retain enviable customers across the globe. Rahul co-ordinates with global customers and loves designing and implementing cross cultural, platform-independent e-Learning and mLearning solutions. Be it introducing concepts, principles or devising techniques like videos and storytelling, Rahul thrives on designing solutions. Rahul loves being hands on and dives into a problem area, be it Instructional Design, Technology or even Sales. Giving a “bang for the buck” is his mantra and he strives to provide that superior experience to customers. Quality and customer excellence rank high on Rahul’s list of priorities, and he undertakes various activities to instill the same vision among the team members. His passion for dancing encouraged him to start VIBGYOR, a non-profit that organizes dance competitions and other charity events for underprivileged children. He holds a Master’s degree in Computer Management from Pune University. Ajay is an energetic business leader with a flair for numbers. 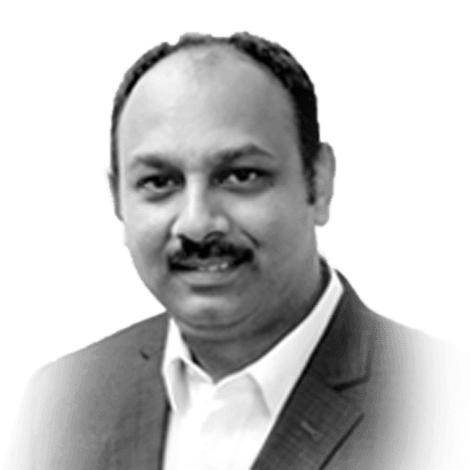 He has over 15 years of experience in selling technology-aided learning solutions across India, Europe and the US. 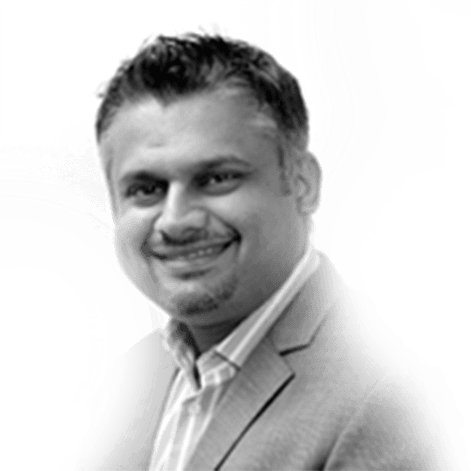 Ajay co-founded Aims Digital in 2002, and looks after Business Development, HR and Finance. 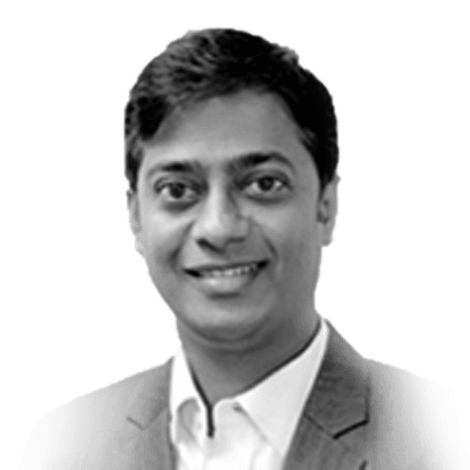 An excellent communicator who loves meeting people from across cultures, Ajay has a knack for converting acquaintances into strong business relationships – and turning business relationships into great friendships. A task master at work, he loves training the sales team through scenarios, experiences, and processes. At the beginning of his career, Ajay managed and innovated sales function for institutional Technology Based Education businesses for Boston Computers Ltd. and Schoolnet (IL&FS). He was instrumental in implementing technology-enabled learning and teacher training programs for 250 state-owned institutes of the Government of Maharashtra. When not working, Ajay climbs mountains, rides bikes, plays the guitar and sings along. In an effort to give back to society, he started VIBGYOR, a non-profit that organizes charity events for underprivileged children. Prasad is an epitome of perfection – a meticulous workaholic who, quite justifiably, handles the business side of operations. Having spent more than 10 years at Aims, Prasad knows the business processes inside-out, and ensures that all operations are flawless within the organization. His key responsibilities include overseeing operations, mobilizing resources, managing key accounts, and facilitating business growth. Soft spoken and good-natured, Prasad is not known to lose his cool, and handles the team effectively and efficiently. Prasad is well-versed with e-Learning development tools and technologies, making him the perfect go-to person for the team. Prior to joining Aims, Prasad has gathered over seven years of experience creating digital assets and learning aids. He started his career as a graphics developer, and due to his brilliant acumen, quickly rose to the position of Business Manager at Aims. He has handled more than 150 clients successfully, and continues to build rapport with clients as business grows. 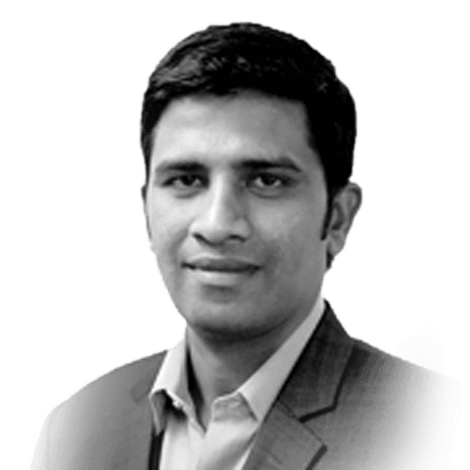 Amit, the lead architect of our learning solutions, is perfectly equipped to handle client requirements with a sharp mind and street-smart solutions. With a cumulative experience of more than 19 years in content, he is well-versed with various forms of content. He started his career as a copy and script writer, and forayed into instructional design at a time when e-Learning and instructional design were still in their infancy – having learnt the ropes along the way. 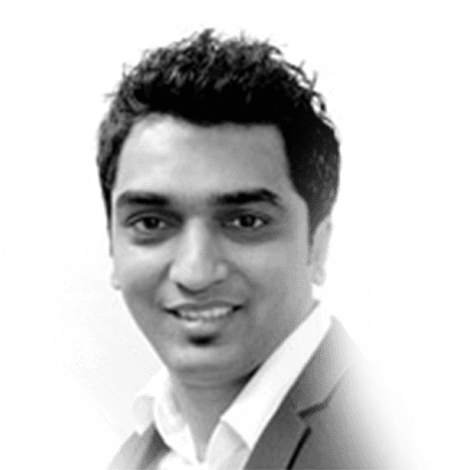 Amit spent a few years as an instructional designer at a large e-Learning organization, before joining Aims Digital. Amit has created more than 100 e-Learning courses till date – which include WBTs, ILTs, VILTs, infomercials, and simulations. His proficiency lies in providing learning solutions and is focussed on effective learning. His key competencies include client requirements and content analyses, curriculum design, defining instructional approaches and course structures, creating storyboards, and reviewing outputs. Nikhil is the conductor of the orchestra – ensuring every function is in harmony and every piece of the puzzle is in place. Nikhil’s journey with Aims has been for seven years – and counting. An engineer in Electronics and Telecommunication, he pursued a diploma in programming and multimedia and chose a career in technology. Nikhil joined Aims as a programmer, and steadily rose within the ranks to become a Project Manager. Today, he handles projects, co-ordinates with clients, interfaces with the development team, resolves conflicts, and mitigates risks. He is instrumental in the successful delivery of every project and is obsessive about quality and deadlines. His sense of humour is what makes him stand out in a crowd – diffusing situations with his quick-witted comments and lightening up the mood when the team is under pressure of tight deadlines. Yet, he can be a hard task master when the going gets tough.